Our team has installed over 3 Megawatts of solar energy in both residential and commercial projects. You can be assured that with our staff of credentialed professionals, we make yours a great experience. 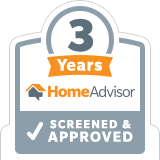 After all, happy customers help us get more happy customers. 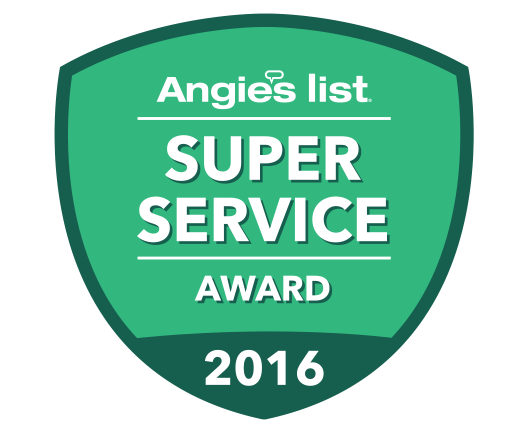 We design, install and service solar systems in a way that satisfies our customers and delivers what we promise. Click here to read more about the simple approach our customers love. We have NABCEP certified installers who demonstrate expert competency in the field and uphold the highest standards of ethics and professionalism. 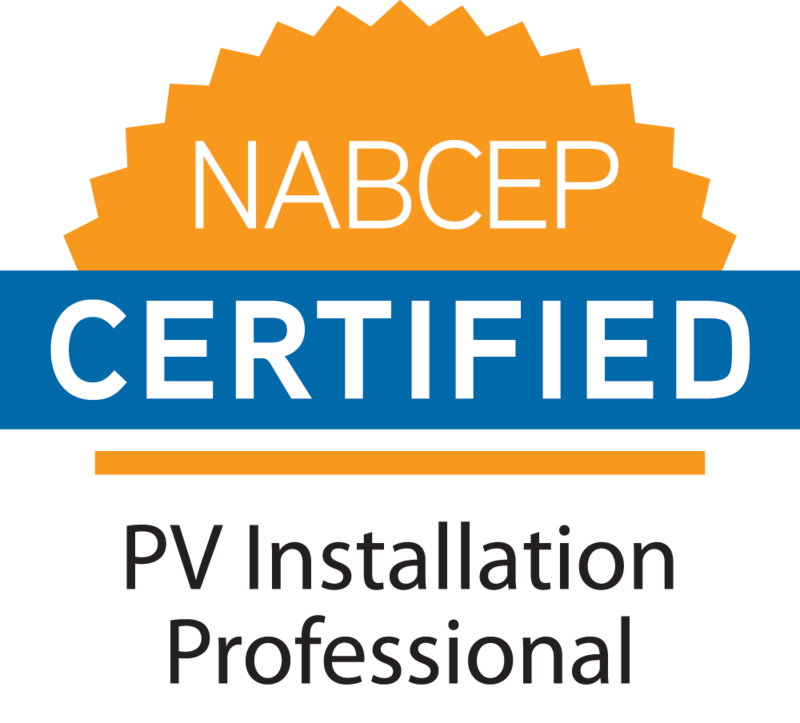 NABCEP certification is widely recognized in the solar industry as the gold standard for renewable energy installers. Pete Wilking founded A1A Solar in 2010 after recognizing the need for a highly qualified company to design and install solar power plants for homes and businesses. Click here to read more about Pete’s passion for solar and how he’s fulfilling that passion with A1A. 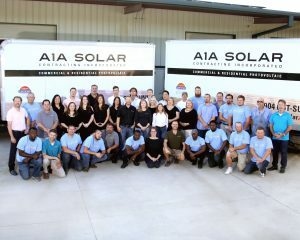 A1A is the best solar contractor in North Florida. Call us at 904-468-SUN1 to learn why!